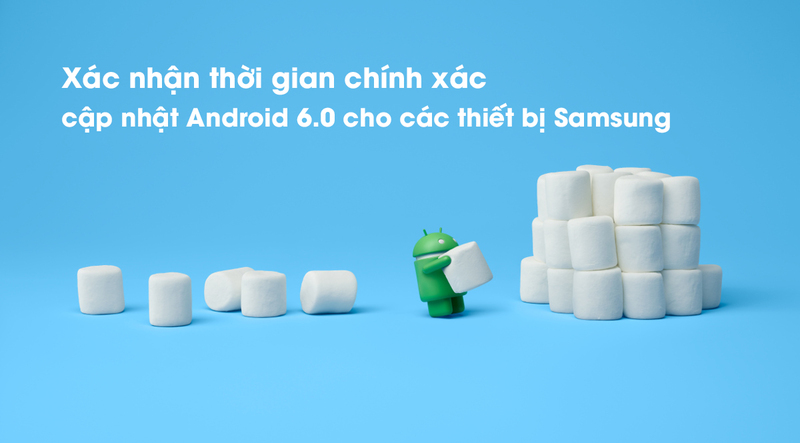 Apparently smartphone makers are planning to ship the Android 6.0 Marshmallow updates to their devices and these news are getting leaked. Yesterday we came across an alleged roadmap for Lenovo, and before that day HTC's plans also got out, and now according to a post by SamsungViet.vn, Samsung's plans are also leaked as well. 12 devices have been mentioned in that list and those are ones which will receive the update in Q1 2016, and with four more slated to receive the update in Q2 2016. We're not quite sure if this list is final and the devices mentioned in the list are the ones are the confirmed for now. Anyway it lists devices like the Galaxy Note 5, Note Edge, Note 4, Note 4 Duos, S6 Edge+, S6 Edge, S6, S6 Duos, S5, S5 Neo, and the S5 LTE-A as being the handsets that will receive the update in Q1 2016. 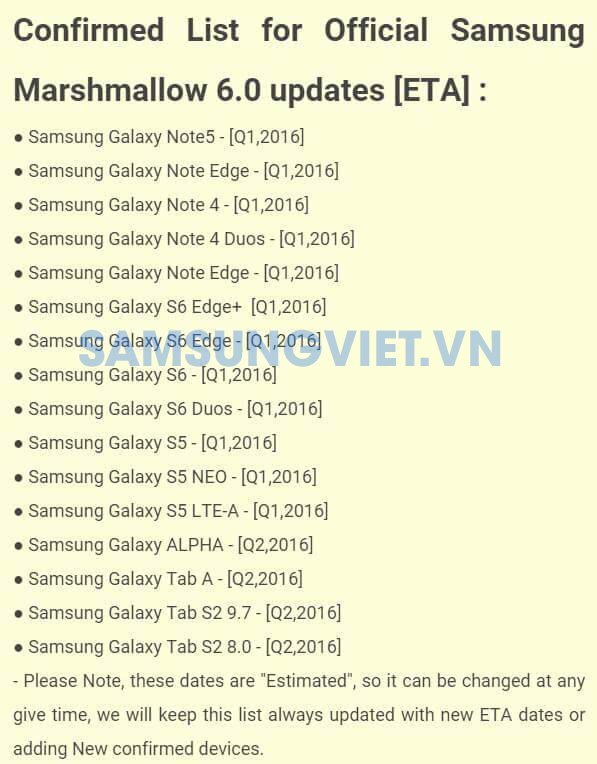 The Galaxy Alpha, Tab A, Tab S2 9.7, and the Tab S2 8.0 are supposed to receive the update in Q2 2016. It's difficult to confirm the authenticity of the list but it does seem to be in accordance with another leaked plan from November. 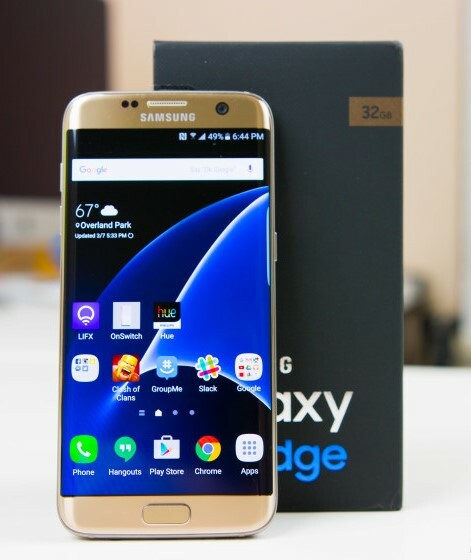 It is also in sync with an earlier report in August that said Samsung devices would get the update in 2016. Although Samsung's flagship Galaxy S6 is quite new to the market, rumours have already started floating around the web about the S7 variant. As per a usually reliable leakster @evleaks, the Galaxy S7 is already getting tested in the USA. He specifically said that currently AT&T is testing two variants of the handset: SM-G930A and SM-G935A which would be known as the Galaxy S7 and Galaxy S7 edge respectively. According to other rumours, there might be a release for the Galaxy S7 in the first quarter of 2016. As Mobile World Congress is going to be held at the end of February in 2016, there is a high probability that Samsung might choose this event to launch its Galaxy S7. It would take some time to get a sneak peek into the specs - probably near to the date of launch. Although not much is not known right now, there have been speculations that the device would get a magnesium build, feature a USB Type-C port, and sport 3D Touch-like pressure sensitive display. The Korean company's next gen chipset Exynos 8890 will be powering half of the Galaxy S7 units and the rest of the devices will be powered by Snapdragon 820. It seems Samsung is about to reduce the number of smartphones shipment 2016. Local retailers in South Korea got a message from the company yesterday that next year they should expect 12% decline in sales . 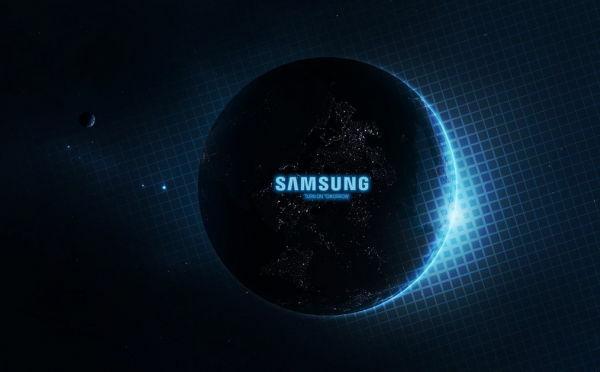 Samsung hasn't given any official information that gives us insight into the primary reasons of this cut down, but we believe it might be because of gradually saturated marketplace across the globe. Smartphones have become part and parcel of our lives in the modern era. Although the over the last decade there was huge demand to own a smartphone resulting in a lucrative market for manufacturers, now it looks like we're approaching more of a stagnant mode as more and more buyers are becoming satisfied with their device. Samsung, which has captured 5th of the present marketplace share, informs that they will be producing smartphones in between 420 and 430 million over the next one year. As reported by them they will be highly focused on manufacturing smartphones for the developing countries. This is logical considering company like Xiaomi got initial traction and sales-boost by selling entry level Android phones. Even though they are planning to focus more on budget smartphones, the high-end smartphone - Galaxy S7 to slated for release in early 2016. An iris scanner has been beckoning for Samsung phones through rumors for a long time now and if the latest trademarks registered by Samsung at the European Union are any indication, then it will finally make its first appearance on the Galaxy Note 6. 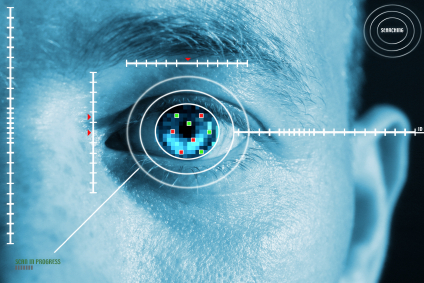 If you are wondering what made us believe that the two trademarks are related to the biometric locking technology, let us inform you that they are quite literally termed as "Samsung Iris" and "Samsung Eyeprint." Even though the Korean smartphone giant has confirmed absolutely nothing about the Galaxy Note 6 so far, we are pretty sure that they would not feature such a premium piece of technology on anything but a flagship device. As far as we know, there is only one upcoming flagship device from Samsung in the near future and that's the Galaxy Note 6. After being rumoured to feature such whopping specs as a Qualcomm Snapdragon 823 chipset and 6GB of RAM, the iris scanner looks to be another feather in the next Note's metaphorical cap! 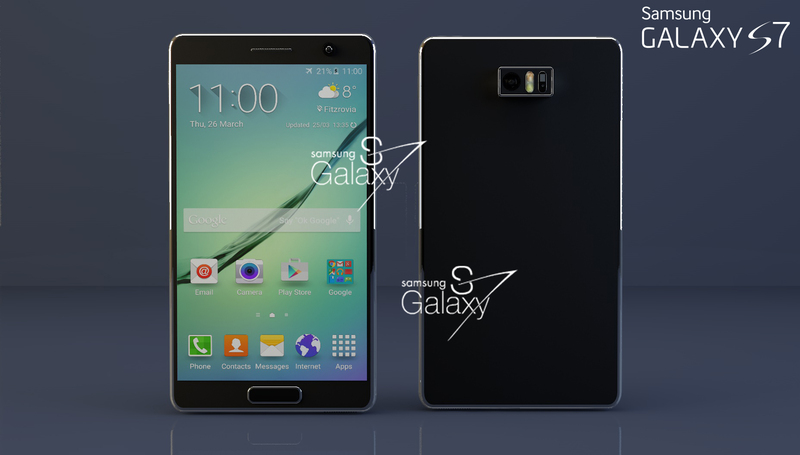 If all these rumors turn out to be true, then the Samsung Galaxy Note 5 is going to be a supremely powerful device to say the least. Samsung Innovation Labs are working on some exciting new projects beyond the curved-edge displays. 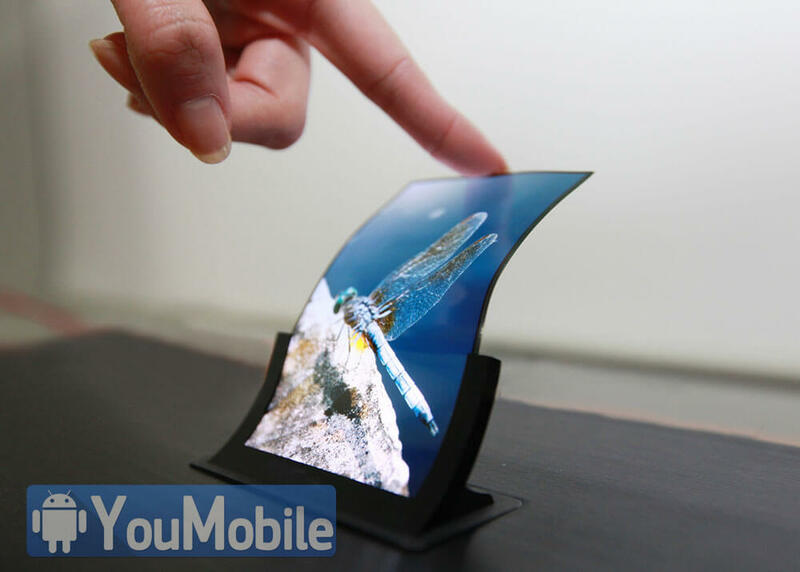 A Samsung official revealed that the company has started using its flexible / bendable display technology to start creating create a foldable Smartphone, that can be folded like a wallet allows combining between the two form factors of any phone (large screen and compact body). 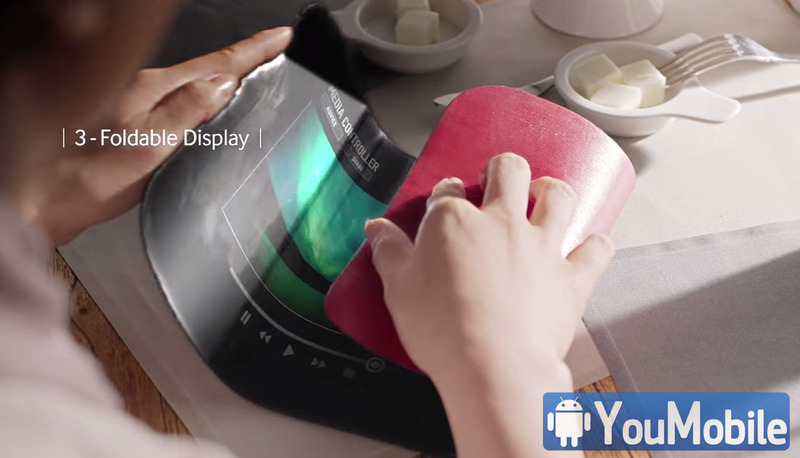 The new flexible screen tech has four phases: curved, bent, foldable and rollable. The first two are already a reality, the third one is coming soon while the last one holds promise of displays that are stored like roller blinds. Another report from a Korean new website, says that Samsung will unveil a Flexible and Foldable Tablet by the End of this year (2015). Although this report contradicts Samsung's revelation in an analyst conference in 2013 about foldable devices to be available by 2016-17, industry watchers now foresee the said devices to hit the market by 2015. This year in February, Sony decided to introduce the Xperia X, Xperia X Performance, and Xperia XA. At the same time they also phased out the Z series. Now, we are expecting another member to join the brand new series. This is about Xperia X Premium, which will be the next device to take the place of Z5 Premium. This smartphone was the very first device with capability to display media in 4K format. Apparently the display screen will be the point of differentiation for Xperia X Premium as well. 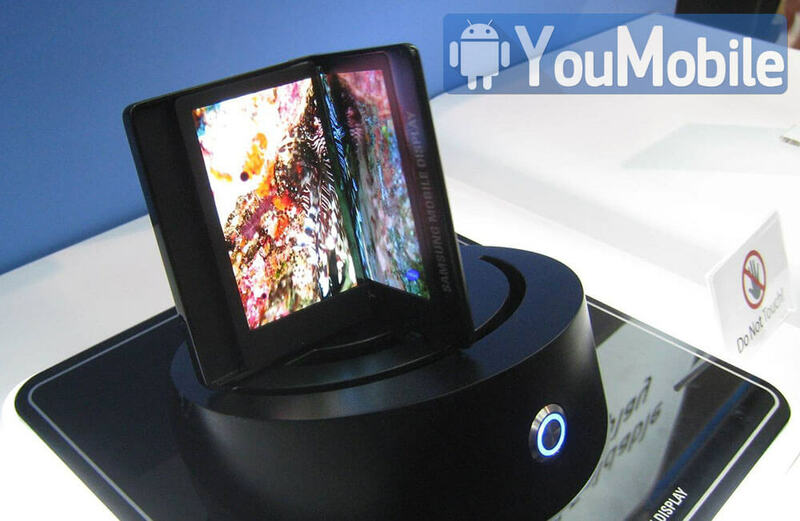 It will sport an HDR display, which will be a first for smartphones (but it is gradually becoming a norm in TVs). That would mean that the device will be able to display 1.07 billion colors, in comparison to the 16.8 million color depth of various other smartphones. 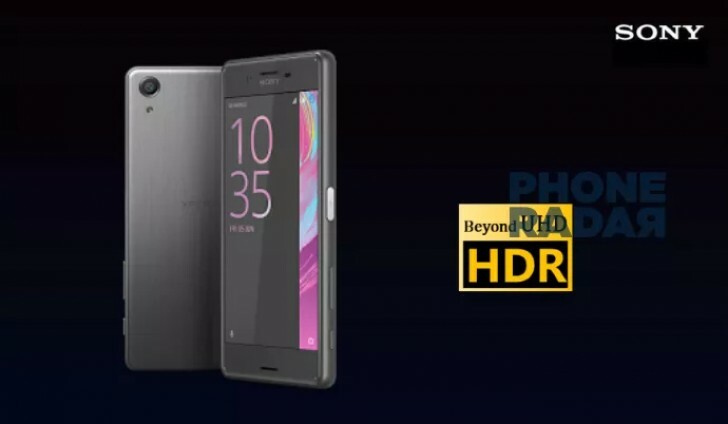 The Xperia X Premium will also come with 120Hz refresh rate, 2,000:1 contrast ratio, and the display panel will be the brightest among all the available smarphones. It will package 1,000 nits of "white brightness" and could extend upto 1,300 nits, which more than two times of what Samsung Galaxy S7 can achieve (539 nits). The next smartphone would be powered by the Snapdragon 820 SoC from Qualcomm, backed by 3GB of RAM. A USB Type-C connector will also be there. But, there are very few news about the actual launch date of this device. According to a few reports online, Samsung has been spotted rolling out a Nougat 7.0 based firmware update to a few of the Galaxy S7 and S7 Edge smartphones. This is a bit surprising due to a couple of oddities. Samsung had recently made it official that their Galaxy Beta Program has ended and there will be no further beta updates for the S7 or S7 Edge. Therefore, this is definitely not an experimental update that's part of the beta program. Normally this would mean that Samsung has started rolling out the final build of their Nougat based firmware versions for the two flagship handsets. However, given that Samsung's final Android Nougat update was supposed to be based on Nougat v7.1.1 instead of v7.0, the situation becomes confusing. Whatever the situation may be, the update is real and it brings the security patch for January with it. The firmware version is G935FXXU1DPLR and it will indeed upgrade you S7/S7 Edge's base Android version to 7.0 Nougat. Did you get prompted for any such updates yet? Let us know what you think in the comments. Head over to http://forum.youmobile.org/downloads/ to find all the latest updates for your smartphone.